Learn to transform degraded woodlands into healthy, biodiverse, productive habitats through hands-on, ecologically sound techniques. This part-time program is equally suited for the professional and the layperson, for landowners and land stewards, activists, naturalists, and outdoor enthusiasts. No previous experience required. To provide foundational knowledge and practical skills for those interested in learning how to manage wooded and semi-wild areas in ways that can meet human needs, improve biodiversity, restore woodland health, and regenerate degraded landscapes. 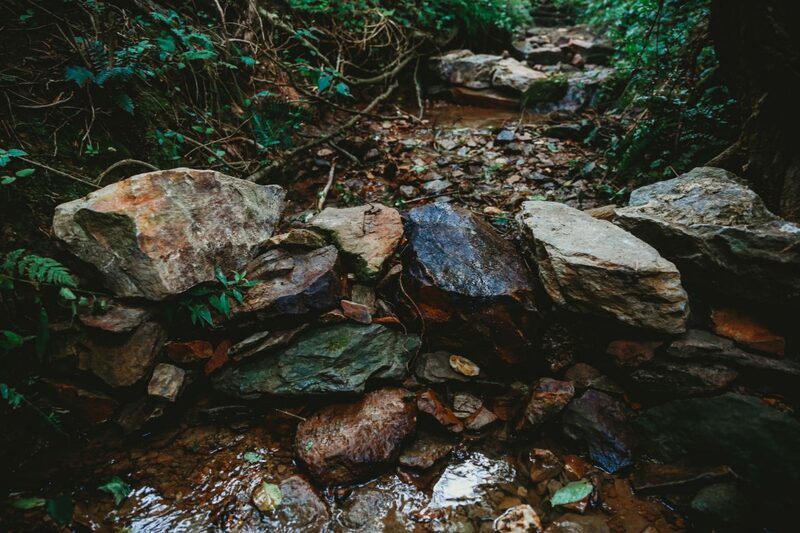 We can expedite environmental restoration by increasing variability in forest structure and habitats. By understanding our role as stewards of the land, and by using techniques based on the behavior of animals that used to inhabit this area, we can expedite increases in biodiversity and the carrying capacity of our semi-wild lands. 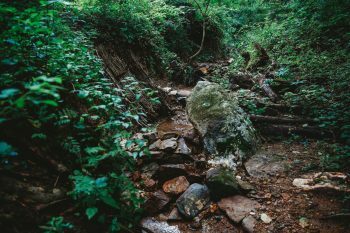 By restoring our relationship with the land, we can remember the true meaning of what it is to be human–that we are a part of nature, not outside of it. Our future, and the future of this planet, depend on the choices we make today. Program participants will engage in 8 hours of woodland work (and periodic classroom training) per week from October through April (with winter weather taken into consideration as needed). Program run consists of two four-hour sessions each week, Monday and Tuesday from 8 am to noon. Time will be spent in the classroom to introduce foundational concepts and reinforce training. Classroom time will be emphasized when winter weather prevents outdoor work. Participants will receive their own set of tools to maintain, keep track of, and gain comfort and proficiency with use. This toolkit includes professional grade axe, woodland hoe, bow saw, and loppers. Participants will be fully responsible for their own tools and will take their kit with them at the completion of the internship. 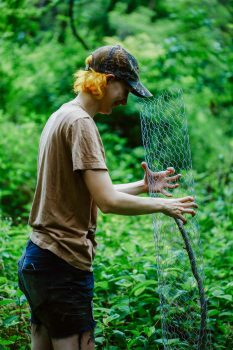 Participants will leave the program with practical skills in woodland restoration and maintenance, an understanding of ecological succession, and the knowledge and skills to implement regenerative land management practices on other properties. Wilson Alvarez is a certified permaculture designer, inventor, gardener, skilled tracker, bowyer, nature-awareness instructor, and writer from Lancaster, Pennsylvania. For the past fourteen years, he has taught classes and workshops on bio-intensive agriculture, regenerative technology, foraging, hunting, trapping, tracking, and wilderness survival. 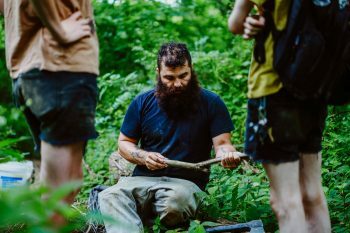 Wilson has studied through the Wilderness Awareness School via the Kamana program, and he received his Permaculture Design Certificate via Susquehanna Permaculture.